4 finished levels of luxury living in this all brick beauty! 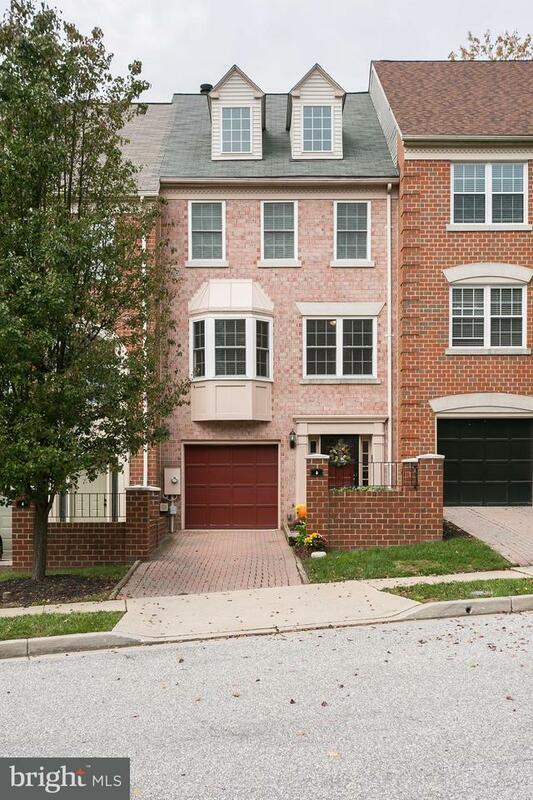 Stunning features include spacious master w/vaulted ceilings & skylites, full bath, wall of closets & stairs to loft area perfect for den/study, marble floor in foyer, hrdwd flrs in rec rm & main levels, fireplaces in rec rm, kitchen & loft plus updated kitchen w/new flooring & slider to expansive deck! New windows & newer roof!